Why Snowbirds Should Register with the Canadian Consulate? Before you head off to your winter destination, it is highly recommended that you register with Canadian Consular Services prior to leaving Canada - although you can also register once you are in your destination. This is particularly true if you are going to exotic destinations in Central and South America or Asia. But even if you are only going to the United States, you should still register. And before you travel, be sure to check out the Canadian Travel Advice and Advisories for your destination. What do consular services do? let you know if any urgent changes have been made to the Travel Advice and Advisories for your destination. When registering, you will be asked to provide your travel information and details such as your date of birth, where you will be staying and your emergency contact information in Canada. 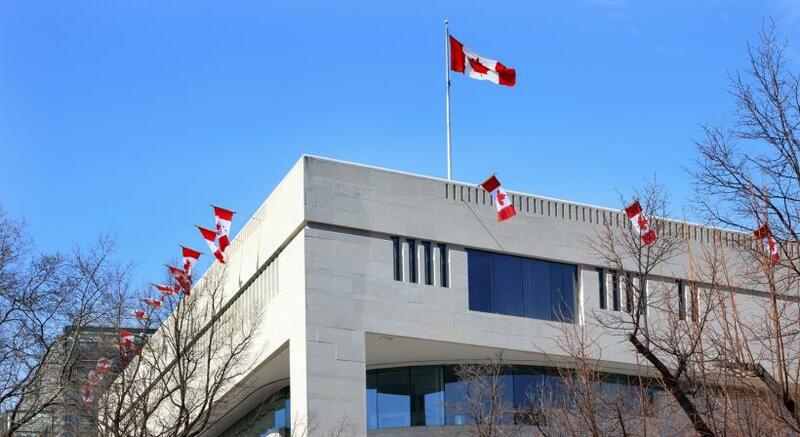 For a list of embassies and consulates in popular snowbird locations, visit Snowbird Advisor’s Guide to Canadian Embassy and Consulate Locations. Online: For fast and easy registration, you can register online with Canadian consular services. In Person: You can also register in person at a Canadian government office abroad.